While they often get a bad rap as pests, wasps play an important role in the ecosystem. 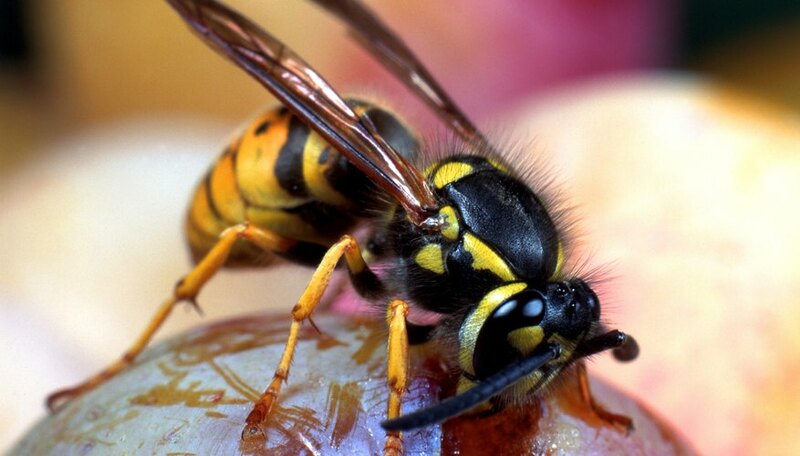 Most wasps are predatory and carnivorous meat-eaters, but some are pure herbivores. For example, wasps in the Masarine family, known as pollen wasps, feed only on flower pollen and nectar. Other herbaceous wasps pollinate fig trees exclusively. Though Masarine, or pollen wasps, are on every continent except Antarctica, they prefer hot, semi-arid or tropical climates such as the Carribean and Southern Africa. Only 14 species of Masarine wasp call North America home. In their southern ranges, pollen wasps feed on and pollinate a wide variety of flowers. In North America they tend to focus on members of the water leaf family (Hydrophyllaceae) such as scorpionweed (Phacelia) and yerba santa (Eriodictyon). They also consume a variety of penstemons, including the showy penstemon (P. speciosus) and several rare and endangered species. In a specialized co-evolved existence, fig trees are pollinated exclusively by wasps. 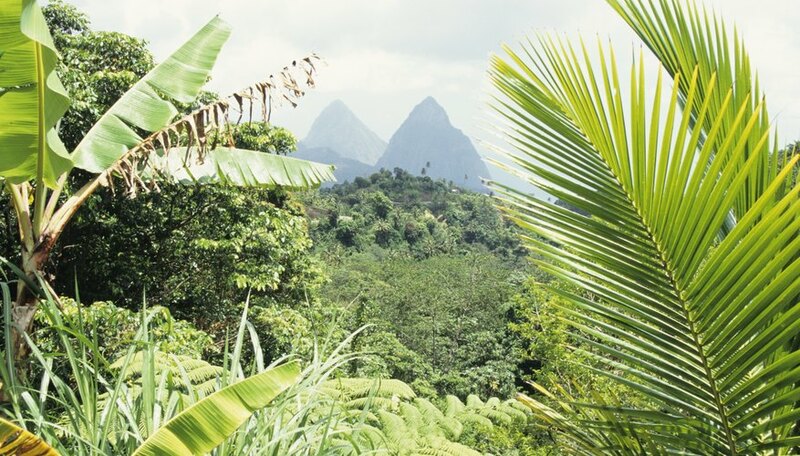 Fig trees grow in humid, tropical climates around the world including Florida. Each species of fig tree has its own specific species of fig wasp. 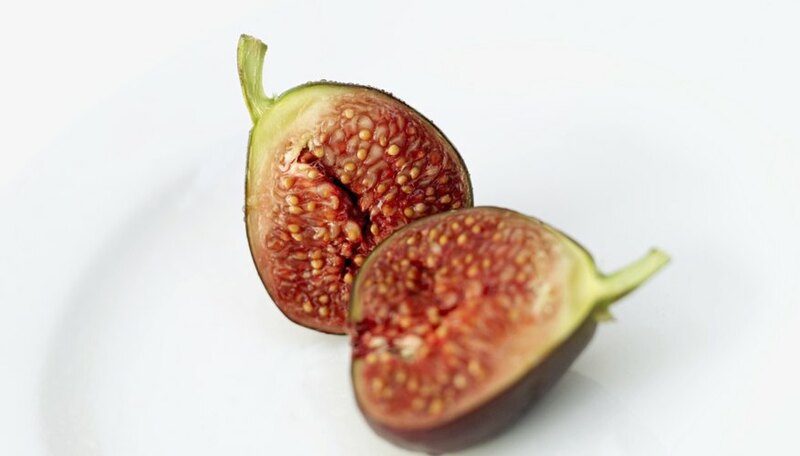 Figs are unique in that the flower blooms inside the thick outer rind of the fruit. A tiny female fig wasp crawls into the fig to lay her eggs inside its seeds. She simultaneously pollinates the hundreds of small inflorescences with pollen brought with her from another fig flower. The female wasp will die inside the fig. Her progeny hatch into grubs within the fig seeds. Once fully developed, the wasps emerge inside the fruit and mate. The tiny male wasps will die while the newly fertilized females will leave their home covered in pollen and fly to the next tree to repeat the process. 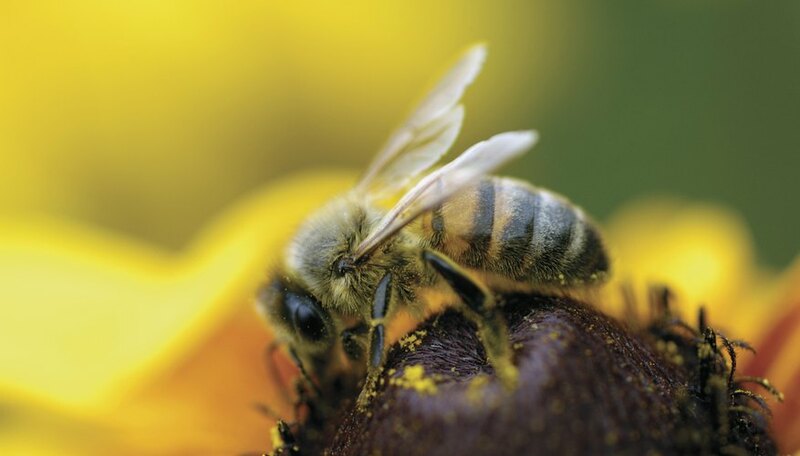 Wasps are significantly less hairy than bees and so do not carry much pollen from flower to flower. Fig wasps are so small and unnoticeable each species only carries a Latin name, not a common one. A long-time outdoor educator, Callae Frazier writes primarily about the environment and the natural world. She holds a Bachelor of Science degree in wildlife biology from Colorado State University and a Master of Fine Arts in creative writing and environment from Iowa State University. Why Are My Figs Falling Off Before They Are Ripe? 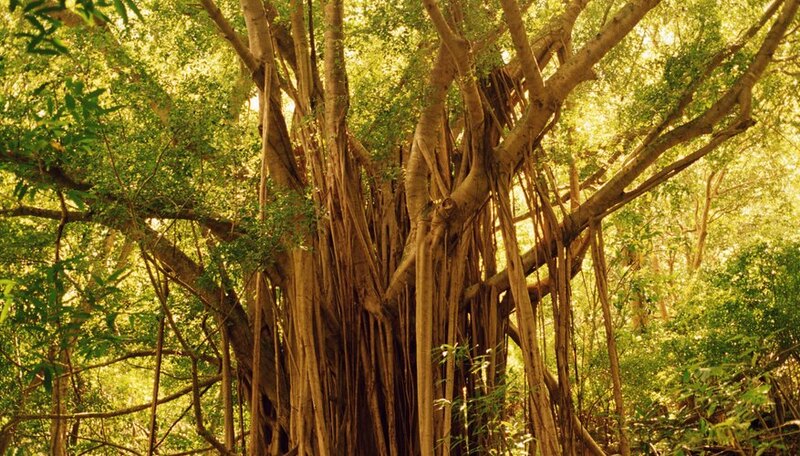 How Destructive Are Common Fig Tree Roots? What Are the Benefits of Carpenter Bees? 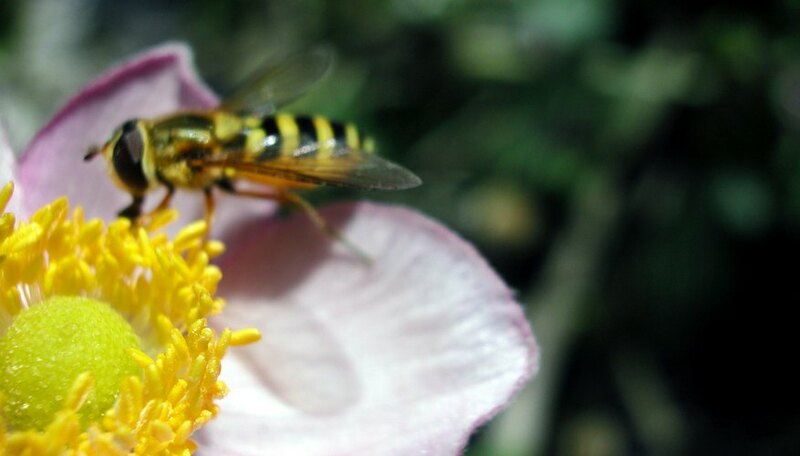 What Kinds of Flowers Do Flies Pollinate?